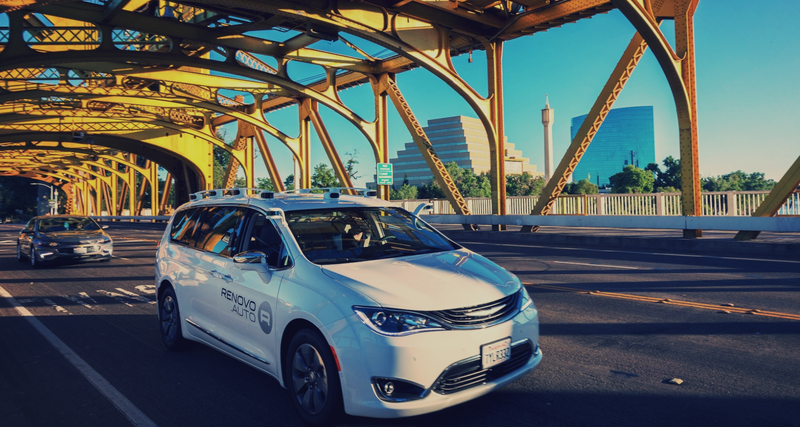 Mobility software technology company Renovo and Velodyne LiDAR are partnering to include Velodyne LiDAR as the preferred sensor provider for AWare powered highly automated vehicles and a key part of Renovo’s reference configuration. AWare is an operating system built specifically for automated mobility. Renovo and Velodyne LiDAR share similar visions for the development path of SAE Level 4/Level 5 highly automated vehicles. This includes the need for open and heterogeneous technology stacks, said the companies in a statement.